Affordable hotel with antique and elegant decor. Hotel Cybercity and Suites is an economic and budget-friendly hotel situated in Nathupur, Sector 24, Gurugram. The nearest metro station is Guru Dronacharya Metro Station. The decor of the property is antique and elegant. The combination of grey, white and black on the walls and on the furniture add up a regal and sophisticated touch to the room.Each room is equipped with free Wi-Fi, AC, TV, King-sized bed, and geyser. The hotel also offers a laundry facility, parking facility, and power backup. 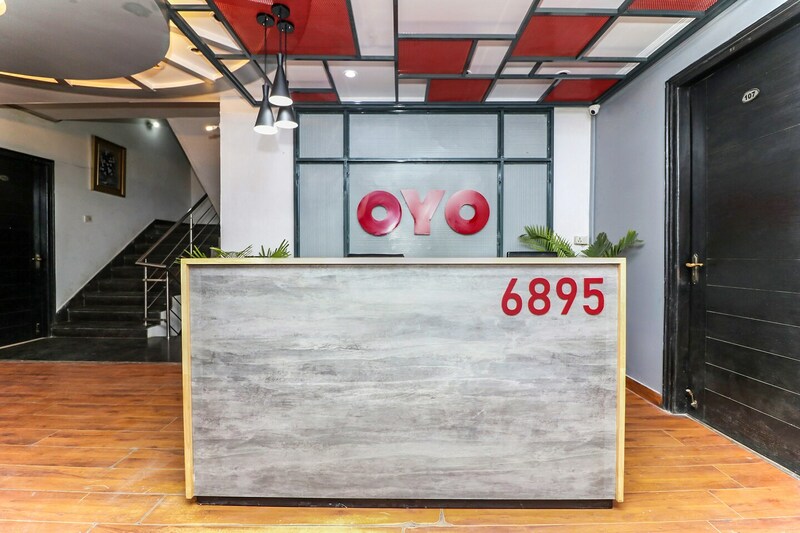 It accepts card payment and the property is under CCTV surveillance.The restaurants and market places in the vicinity are Bueno, Deez Biryani & Kebabs, Cake Away, First Eat, Italiano, Dlf Services Limited, Yaqsh Diamond Pvt Ltd, JMD Regent Plaza Mall, Vipul Agora Mall, and City Centre Mall.